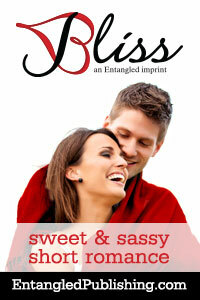 Entangled Publishing launches their Bliss imprint on Saturday 25 August! Read about this latest line of books and the titles out this month. Yay! When's your book out!? Rach, my Entangled Indulgence book comes out next year. Working on the edits at the moment!